Design Them Yourself or Contact Us for Design Ideas! Designing your custom embroidered patch is easy! 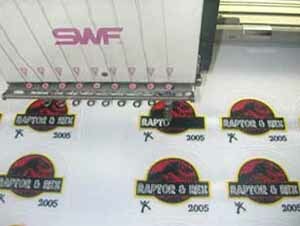 Just send us a picture of your logo, existing patch or any idea that you would like to see transformed into a patch. We accept images in any PC format. You can also fax or email us a drawing. Or feel free to start from scratch by contacting one of our friendly customer service representatives. One of our highly trained computer graphic artists will immediately begin working on your design and will forward a full color image via email for your review. 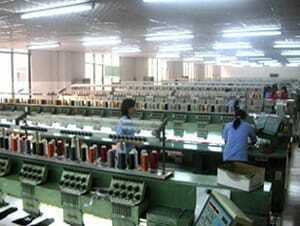 We will revise your custom embroidered patch design artwork until you are completely satisfied. Remember, at PerfectPatches.com we never charge for artwork and revisions. Important Note: These color samples are meant as a reference only. Computer monitors vary greatly in the way colors are displayed. The easiest way to get started with your patch order is filling out our Free no obligation Quote Request form.